In order to provide you suitable solution and best service, please do refer to below details and contact us for further information. 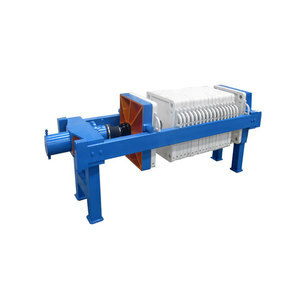 Belt filter press is used to dewater the thickened sludge in between two belts filtering the water. 8. Flocculate tank: adopts different layout with different sludge in let concentration, to mix the polymer and sludge thoroughly. 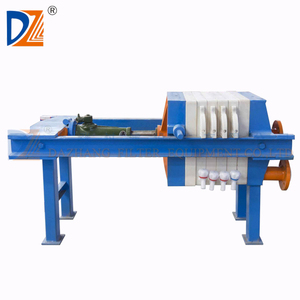 Filter press which is solid liquid separation equipment hot sale in global market. 10 YRS Shanghai GSD Industrial Co., Ltd.
1 YRS Yangzhou Maoyuan Environmental Protection Technology Co., Ltd.
2 YRS Shandong Xuridong Machinery Co., Ltd.
13 YRS Top Industry (Chengdu) Co., Ltd.
1 YRS Weifang Tianyuan Environmental Technology Co., Ltd.
3 YRS Jiangsu Techange Environmental Sci-Tech Co., Ltd. It is also applicable for the treatment of thickener concentrations. 3. 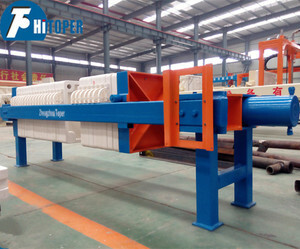 Multi-roller with decreasing diameter is compact and improves the solid-content of the filter cake. 4. 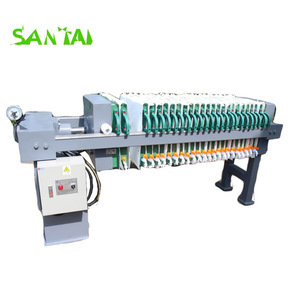 New auto-adjusting and tilting system greatly improves the lifetime of the filter belt. 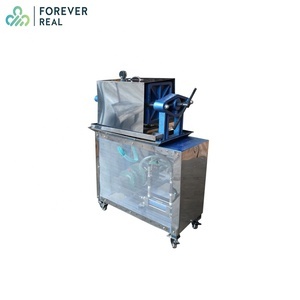 4 YRS Cangzhou Best Machinery Manufacturing Co., Ltd.
Filter press equipment has the features of simple and easy to process filter cake, high working efficiency, saving working time and labor cost. 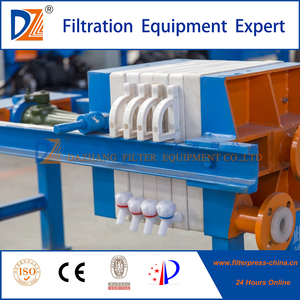 5 Filter plates of filter press equipment is made of pure PP, do not contain other filler. 2, Services during the sale: We strictly adhere to the principle of "the customer first". 1 YRS Shandong Tianlang Environmental Protection Technology Co., Ltd.
1 YRS Jiangsu Guonong Environmental Protection Co., Ltd.
6 YRS Shanghai Techase Environment Protection Co., Ltd.
9 YRS Shandong Better Environmental Protection Technology Co., Ltd.
Alibaba.com offers 27,706 press filter equipment products. About 45% of these are filter press equipment, 13% are machine oil filter, and 9% are water treatment. A wide variety of press filter equipment options are available to you, such as free samples, paid samples. There are 27,706 press filter equipment suppliers, mainly located in Asia. 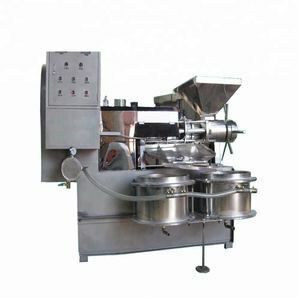 The top supplying country is China (Mainland), which supply 100% of press filter equipment respectively. 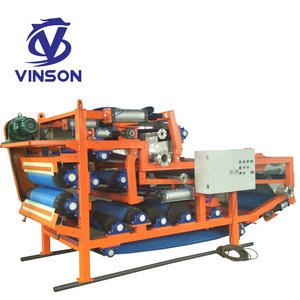 Press filter equipment products are most popular in Domestic Market, Southeast Asia, and South America. You can ensure product safety by selecting from certified suppliers, including 13,426 with ISO9001, 5,574 with Other, and 326 with ISO14001 certification.